Professional athletes are used to the thrill of victory and the agony of defeat. But as these athletes learned there’s nothing worse than losing the millions that you earned during your playing career. After getting involved in a dog fighting ring, Vick lost his lucrative salary with the Atlanta Falcons. 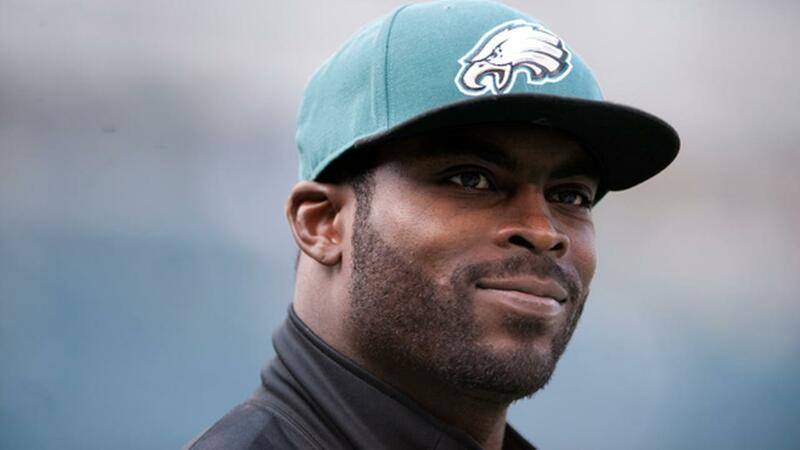 Vick had to repay $6.5 million to the team when he went to prison. He finished paying back $18 million to creditors in 2014.